Dog and Monkey live together. However, Monkey always lies to his parents about Dog and Dog is wrongly punished. 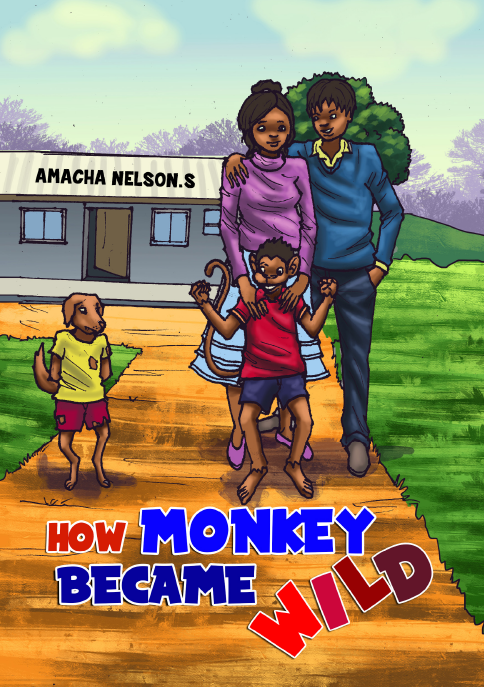 One day, Monkey’s parents trick him to find out the truth. Read on to find out what they discover?